This was the first Jade Absinthe that was launched by Ted Breaux. 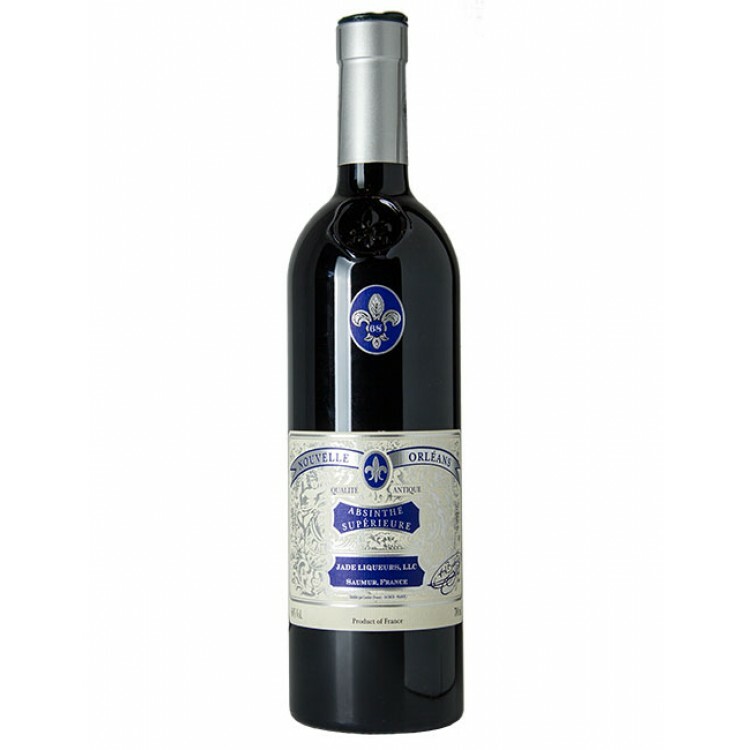 It is still an all time favorite that convinces with a smooth, flowery taste. This was the first Jade Absinthe that was launched by Ted Breaux. It is still an all time favorite. Jade Absinthe Nouvelle-Orléans offers an unique perfume and texture. 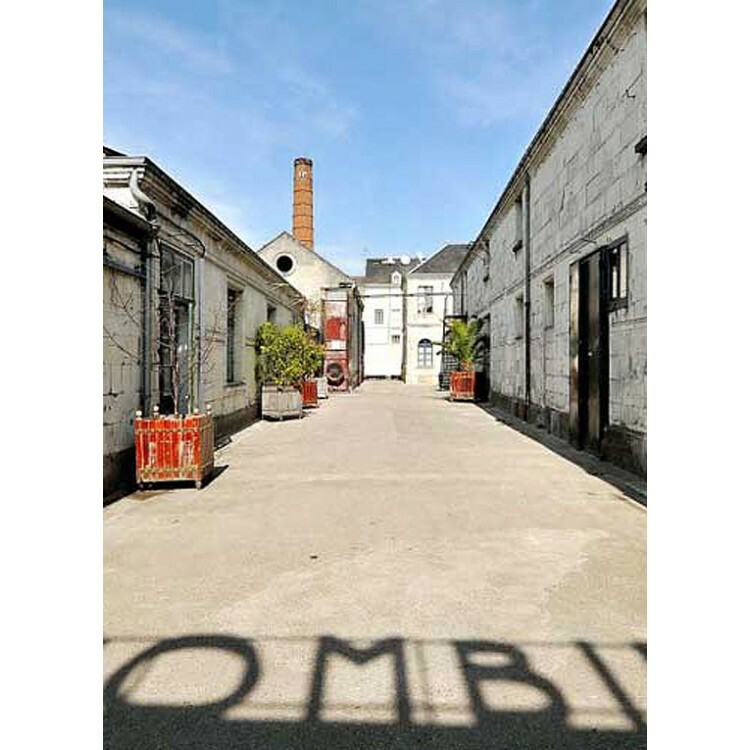 Several medicinal plants and flowers, including wormwood, are macerated in a wine-based alcohol and then distilled in 100 year old alambics at the Combier distillery in France. 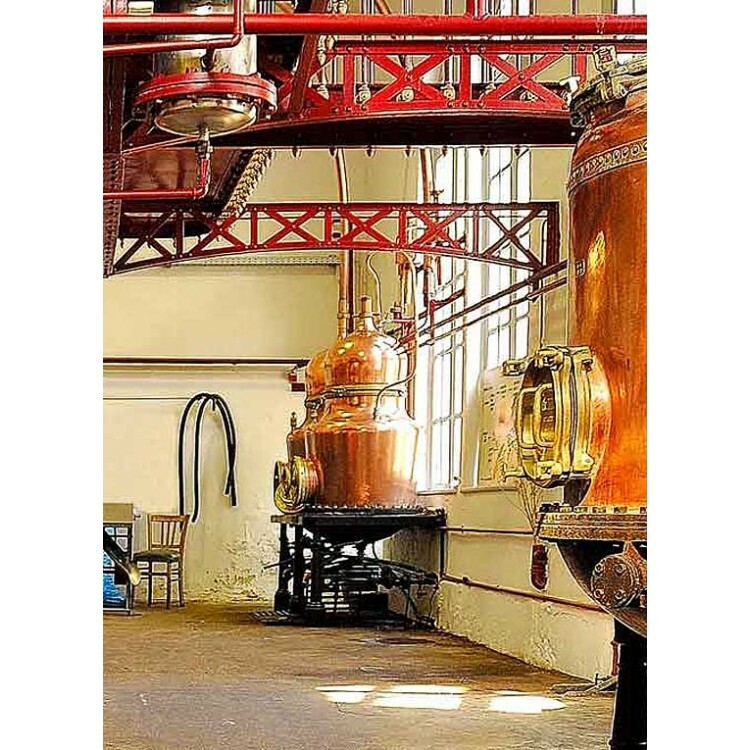 Its light green color comes from a second infusion of plants in the resulting distillate. The aromas are bright yet complex and savory; it is a true apéritif, one that stimulates the appetite while cleansing and refreshing the palate with its crisp, rich taste. 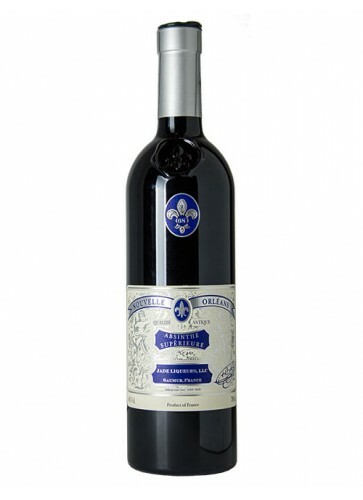 The finish is long and fresh, with its attractive floral components lingering long after the last sip. The popularity of Absinthe was it its peak in France during the mid 19th century. At this time "La Fée Verte" began making her way over to international markets, one of which was the 'Paris' of the New World, La Nouvelle-Orléans (New Orleans). French-speaking travelers and immigrants alike carried their taste for Absinthe to this vibrant port city, and before long, French apothecary Antoine Peychaud was doling out 'healthy' Absinthe-laced elixirs from his Royal St. shop. The popularity of the green wormwood liquor surged in French-speaking Louisiana, and when Henri Degas and Oscar Wilde arrived in New Orleans in the latter part of the 1800s, they had no trouble finding imported French and Swiss Absinthes in the local bars. By the advent of the 20th century, cafés like the famous Old Absinthe House were making a name for themselves by cooling the humid summers with Sazeracs (Rye whisky with Absinthe), Absinthe frappés, and even the occasional Absinthe crème de glace. Unfortunately, it all stopped with the U.S. ban on Absinthe in 1912. 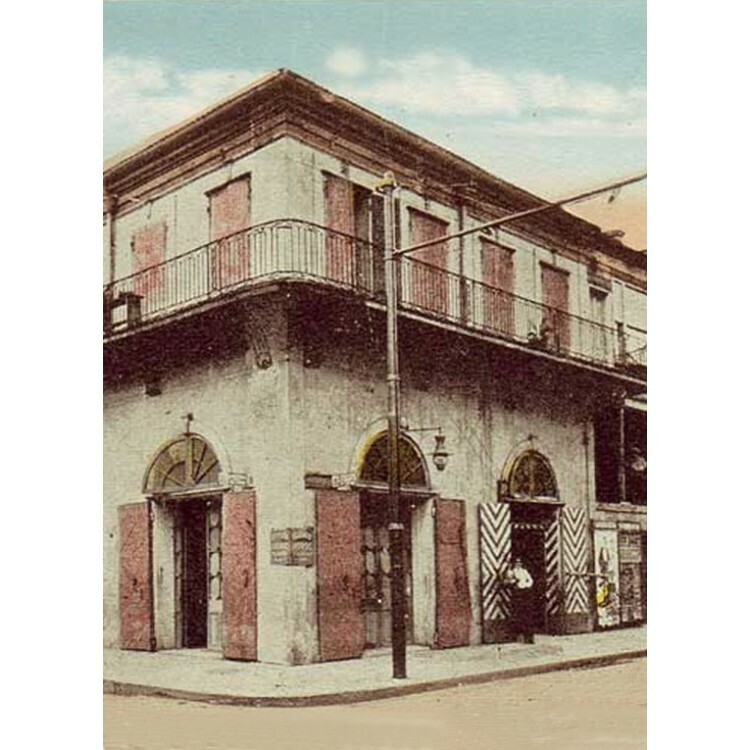 But now - 100 years later - the spirit is back: Jade Nouvelle Orléans takes reference to the historic roots of the French Quarter of New Orleans! 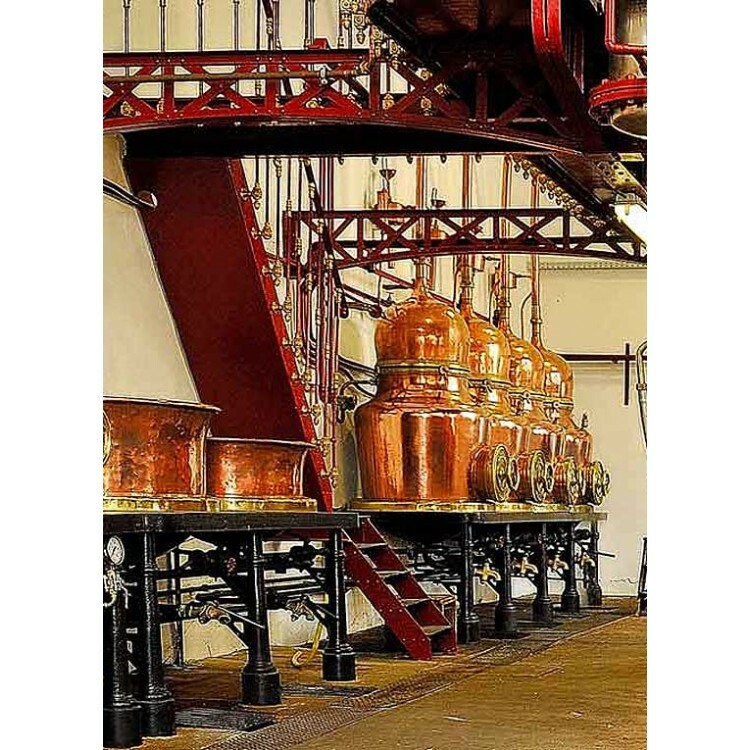 In the following video you can see how you prepare Absinthe the traditional French way. You need an Absinthe glass, an Absinthe spoon, sugar cubes and ice cold water for this classic ritual. This is how it works: You place the Absinthe spoon on the rim of the glass, put a sugar cube on top and slowly add water. The Absinthe in the glass blends with water and magically louches from green to an opalescent white color. Santé, your sugared Absinthe is prepared!